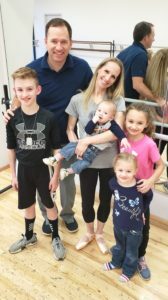 Sara Webb is a mother, a successful professional ballet dancer, and a temple-loving member of The Church of Jesus Christ of Latter-day Saints (often mistakenly referred to as the “Mormon Church”). She was the principal ballerina for the Houston Ballet before retiring in July 2018 after 21 years. Her story of how she managed to rise to the top of this competitive craft while remaining true to her faith is an extraordinary one. By age 12, Sara started going away to summer programs. She attended HARID Conservatory in Boca Raton, Florida, at age 14, for high school with a studio on campus. She said, “At 17, I had my heart set on going to Boston. I really wanted to dance in Boston, but they told me I was too short and that I wasn’t ready.” Eventually, the Houston Ballet Academy offered her a scholarship, which she resented at first, but recollects that it turned out to be a tremendous blessing in disguise because the director took an interest in her and she later met her husband. 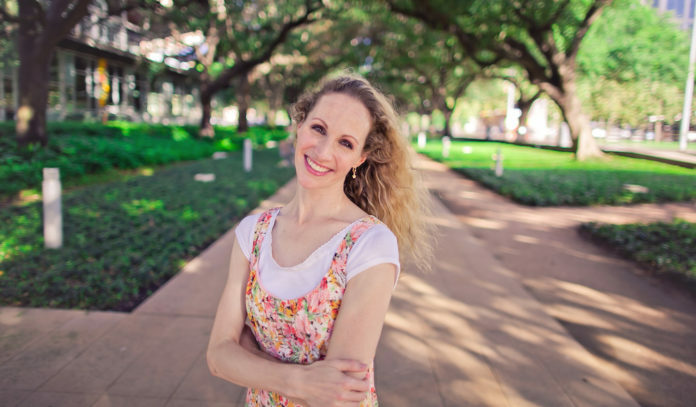 After a year at the academy and high school graduation, she continued at the Houston Ballet with one year as an apprentice, three years in the corps, two and a half years as a soloist, and then principal for 14 years. She said, “I never thought I’d be a principal. 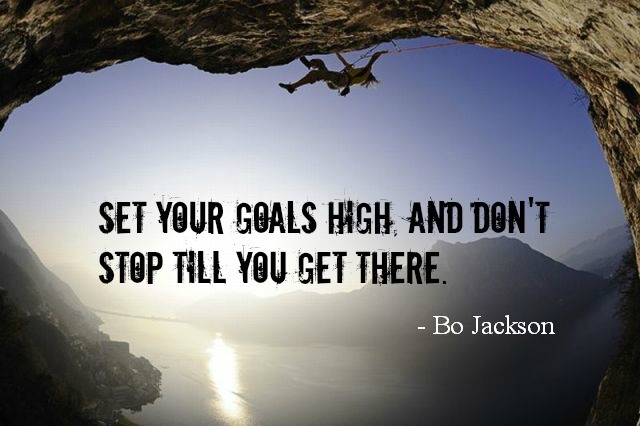 When someone tells me I can’t, it motivates me even more. I wasn’t the best dancer in my class. I struggled with learning the combinations. I had to work hard.” She continued, “To do one ballet I would prepare for six months in advance, practicing over and over to get it perfected, for just two shows. Even as a principal dancer there were times I wanted to quit.” Her hard work and perseverance were not in vain as she has performed throughout the world as a guest principal dancer, and her biography on The Houston Ballet website is a breathtaking testimonial of her countless number of accomplishments and accolades. Other dancers noticed that she would pray over sprained ankles, and her friends would buy her shirts that were in line with her standards and beliefs. Albeit, there were times that she was passed over for parts because of her willingness to stand firm in what she believed. Nevertheless, throughout all the trials that she has faced, Sara never doubted that “The Lord is good to all: and his tender mercies are over all his works” (See Psalms 145:9). 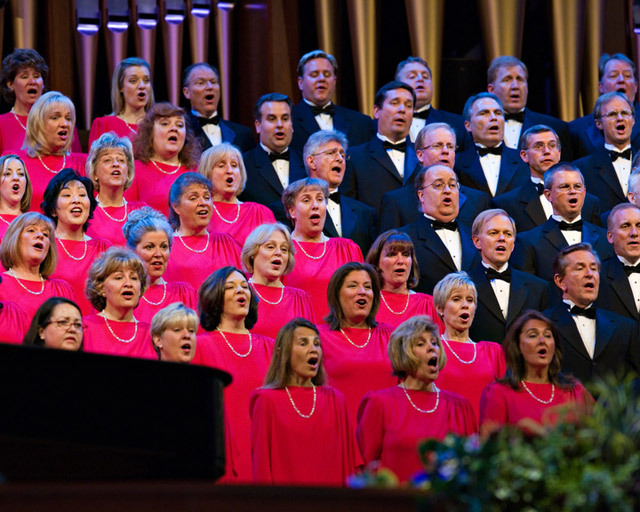 She has held firm to the promise that “. . .. the tender mercies of the Lord are over all those whom he hath chosen, because of their faith, to make them mighty even unto the power of deliverance” (See 1 Nephi 1:20). After his active military duty with the Army, Ryan was accepted to attend law school at Yale University, but felt led to attend law school in Houston instead. While he was in law school, he and Sara had their first child, and Sara continued dancing. 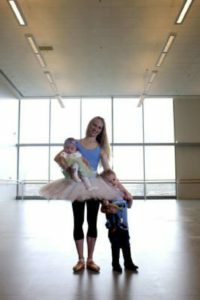 With the birth of each of their four children, Sara had just six weeks to be back in full dance form and prepare for the next performance. Ryan was called to serve as a bishop of their ward and was asked by his firm to postpone the Church calling because of the workload. He found a position at another firm, and soon other doors of opportunity began presenting themselves. In 2018, he was in Australia for Sara’s fourth pregnancy. All the while, Sara was still dancing, and his company asked him to take a position in another city. Remaining true to their pattern of prayer, temple attendance and putting family first, the couple decided to stay. Sara said, “Even though when you are going through it, it is so stressful, it all works out. (Heavenly Father) is watching over you, and He’ll take care of you. Now looking back everything fell into place. Each time something happens you feel a little bit stronger because you learn, you remember the lesson a little better. I put my trust in the Lord and felt His peace.” She is a living testimony that we should always, “Trust in the Lord with all thine heart; and lean not unto thine own understanding. In all thy ways acknowledge him, and he shall direct thy paths” (Proverbs 3:5-6).